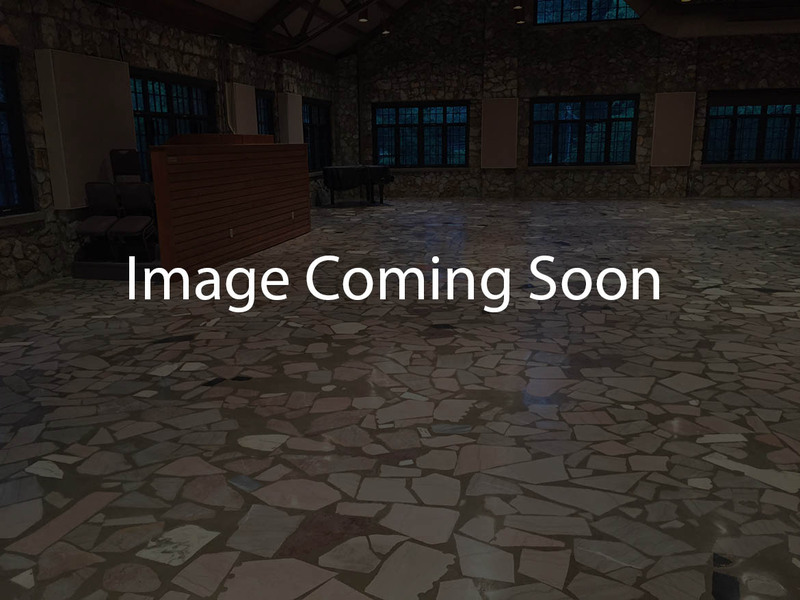 When getting your concrete floor ready for carpet, tile, epoxy, or any other top coat, proper surface preparation is essential to achieving the floor you are looking for. Preparing your concrete surface is a time-consuming and laborious task that is often overlooked by contractors and homeowners. Preparing your surface properly will ensure that your coating has a good bond, which means your floor will last longer. The concrete surface profile that your job needs will depend on the coating or topping, and we have the experience needed to determine how aggressive of a profile to deliver for your specific job. This step of the flooring process is the most important, so we don’t skimp on the details! 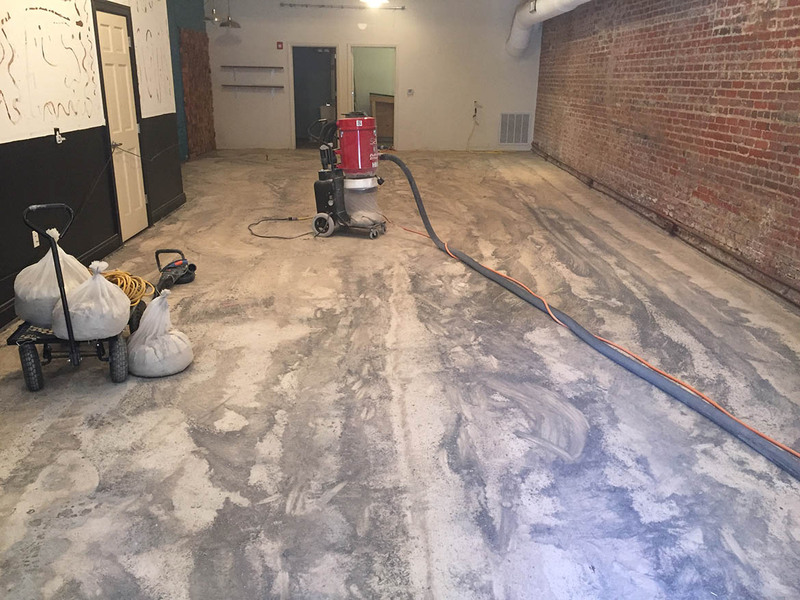 We offer all levels of preparation needed for any concrete floor job, including patching, minor leveling, surface abrasion, diamond grinding, shot blasting, and more. 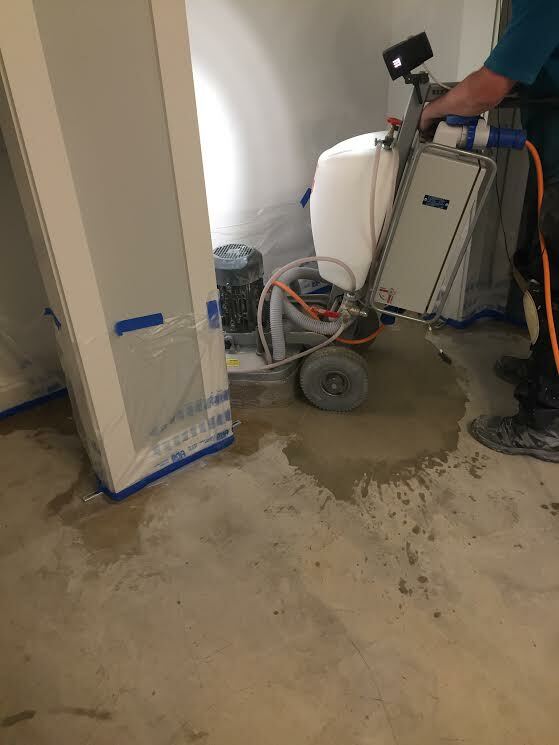 Our equipment works on a vacuum system, which greatly reduces the dust and debris from grinding concrete. We have our own equipment to give you all the surface preparation you could ever need!